ASM believes that Jesus Christ is the eternal Son of God through whom all things were made; that he is Lord of all creation and the sole Head of the Church. ASM believes that the Scripture is inspired Word of God that reveals Jesus Christ as the Creator, Redeemer, and the coming Judge. Scripture has self-attesting authority and is without error in all matters on which it speaks. ASM values the oneness of God’s people regardless of nationality, ethnicity, gender, or social status. 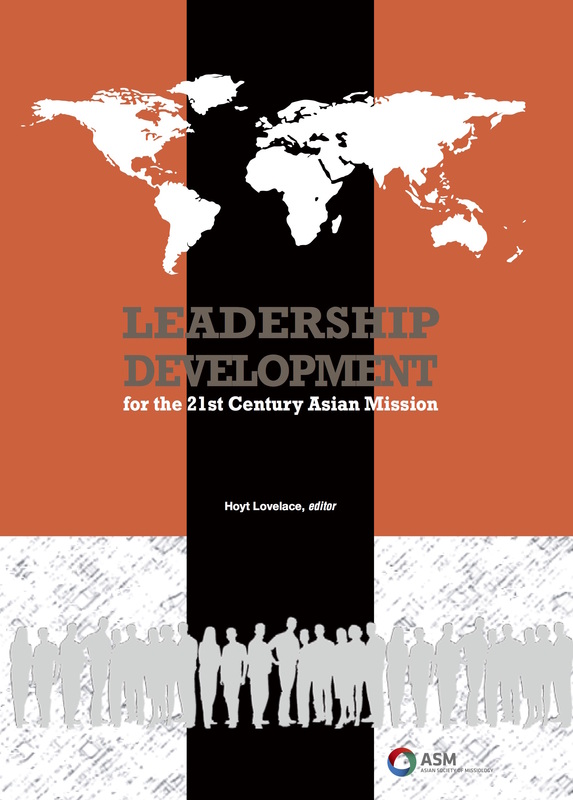 ASM values serving the kingdom of God together with missiologists inside and outside of Asia. ASM shall partner with existing missiological societies both international and local for the purpose of knowledge exchange and collaborative research. ASM adheres to the Lausanne Covenant, Manila Manifesto, and Cape Town Commitment.